Today our residents have been indulging in some delicious pancakes to mark Shrove Tuesday. 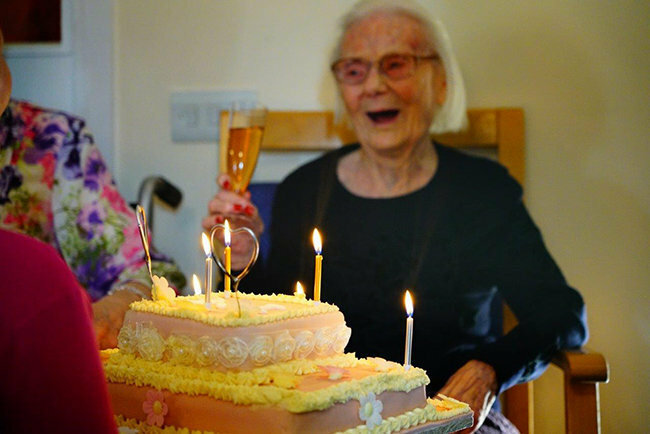 Jeanie celebrates her 106th birthday with a party at leawood Manor. 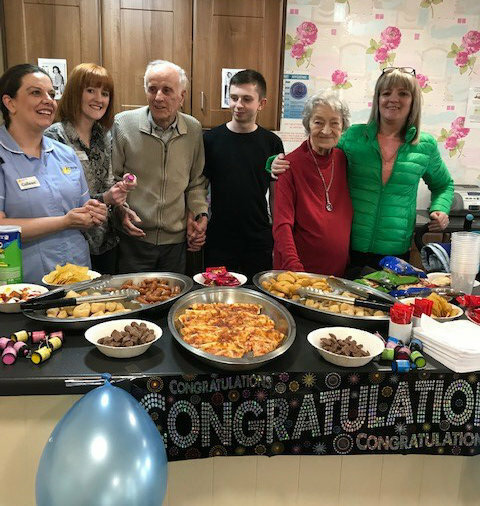 Dunmurry manor had a brilliant turn out for their recent ‘Celebrating our Home’ event. Animals and their handlers from ZooLab visited our residents at Leawood Manor care home in West Bridgford. 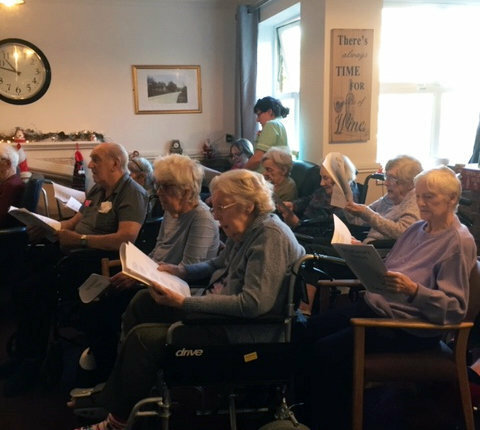 On 26 April at 3pm The Grange care home in Wickford, Essex, has organised for its One Voice Choir to perform at St Catherine’s Church Hall in Southend Road, Wickford. 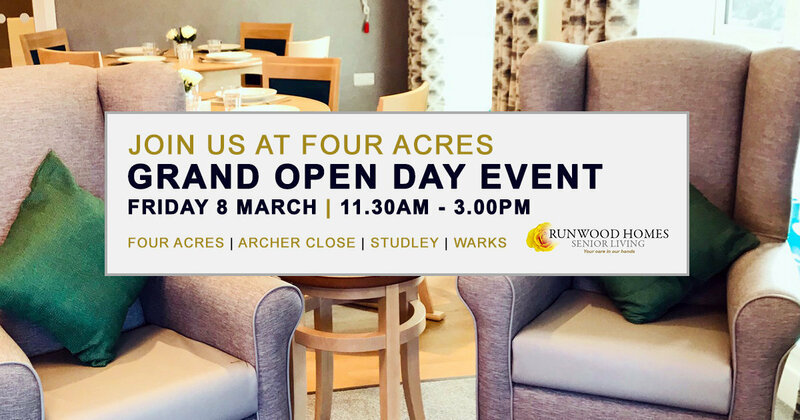 You are invited to Four Acres Grand Open Day, Friday 8 March, 11.30am - 3.00pm. Residents at Low Furlong residential care home in Shipston-on-Stour, Warwickshire, enjoyed a professional tea blending session. 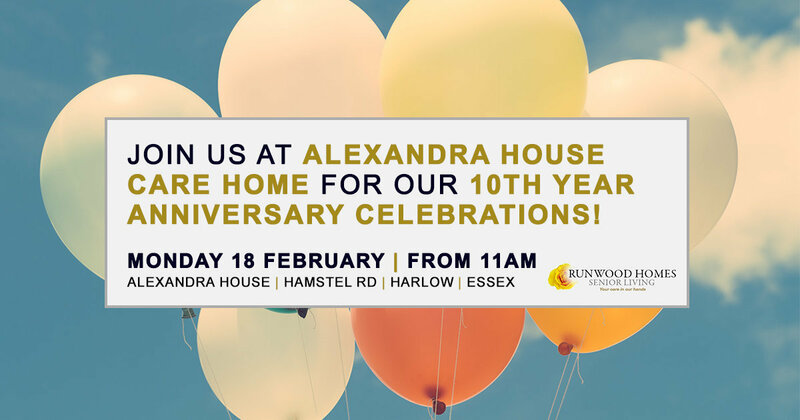 Please join us at Alexandra House to mark our 10 year anniversary of providing expert care for older people. 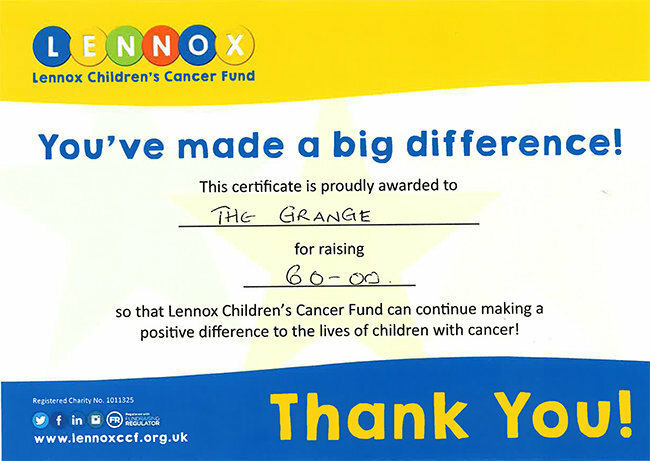 Each year, The Grange in Wickford, raises funds money for a selected charity. Congratulations to Windmill House in Wymondham, Norfolk, for achieving ‘Outstanding’ status following a recent CQC inspection. 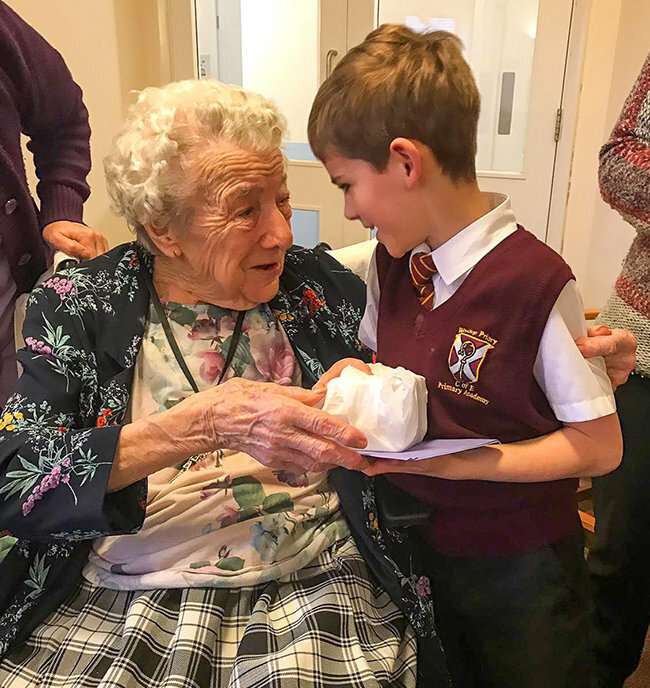 Resident, Betty Hays, presents Nathan with a surprise gift. 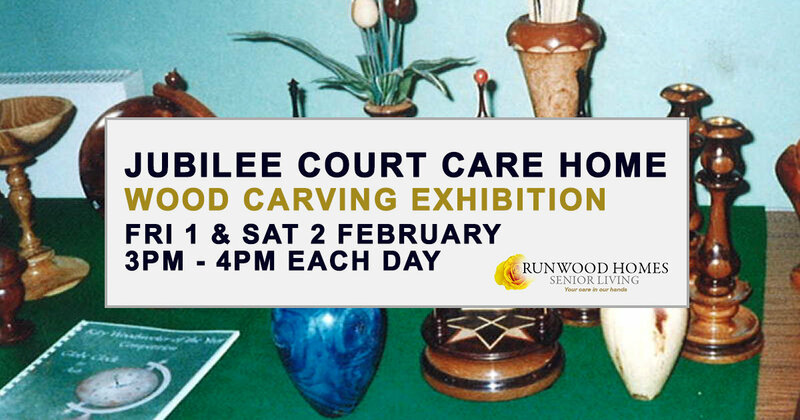 You are cordially invited to Jubilee Court Care Home with Nursing in Nabbs Lane, Hucknall, to attend the opening ceremony of a Wood Carving Exhibition by Mr Ron Dale.